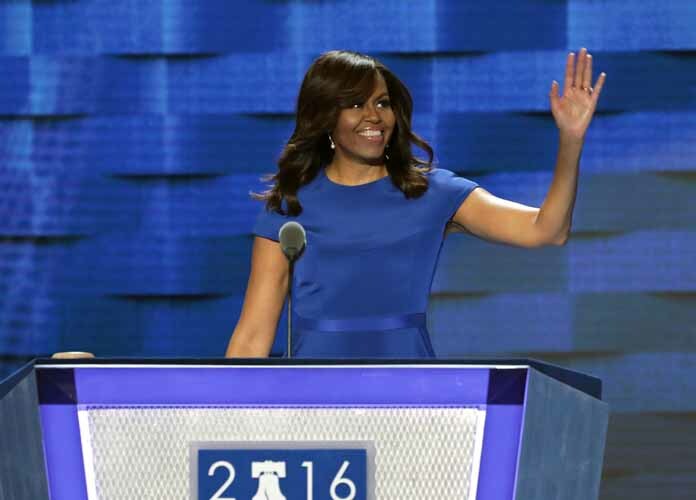 Former First Lady Michelle Obama definitively announced that she would not be running for president in 2020, this despite the massive crowds and appeal she draws from Democrats all over the country. “I have never wanted to be a politician. It’s one of those things that nothing has changed in me to make me want to run for elected office,” Obama said on a Today Show interview Thursday. Interest in the former first lady’s candidacy was renewed following the “unprecedented” amount of tickets vendors like Ticketmaster pre-sold for her upcoming 10 city tour for her new book Becoming. While Obama herself claims to be disinterested in holding political office, her book tour will serve to bring her back into the political forefront. It is reported that crowds big enough to fill concert arenas and NBA stadiums will come to watch her speak. More than that, Obama is expected to get significant media coverage while on tour, and some estimate that her book will outsell the recent books published by expected presidential candidates Joe Biden and Bernie Sanders. And in the backdrop of all this, leading Democrats are looking for a new strategy to counter the populist support President Donald Trump and many Republicans used to take Congress and the White House in 2016. Some in the Democratic Party, like former Attorney General Eric Holder and former Secretary of State Hillary Clinton, say it is time for the people like former first lady to take a harder, less idealistic stance to combating the Republicans. Still others say Obama’s appeal rests solely on the fact that she has shied away from politics. Her agenda as first lady was centered around child health and nutrition, relatively apolitical issues. Because of this, she has also gained fans from outside the Democratic Party, fans she stands to lose if she takes on a more political tone given the current divisive political climate. People close to the Obamas have stated that, regardless of her political appeal, the former first lady is not interested in running for political office.